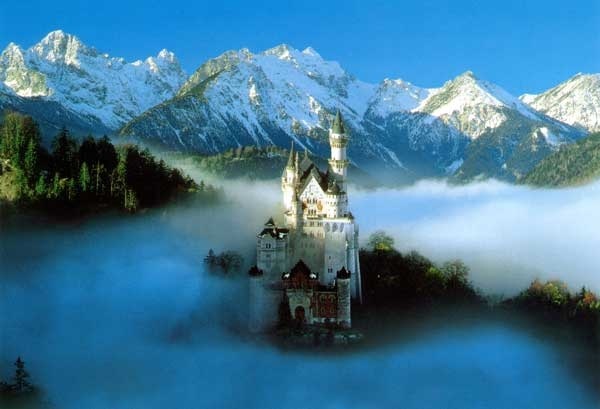 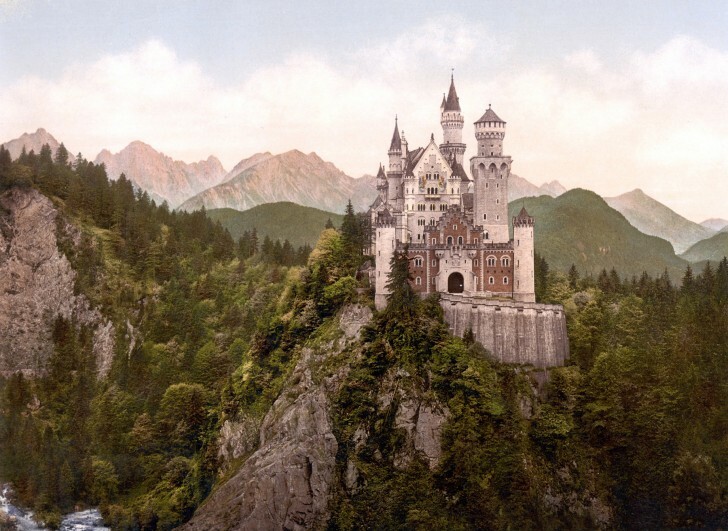 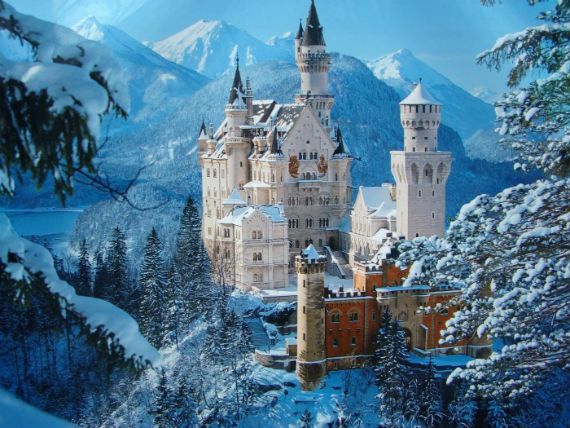 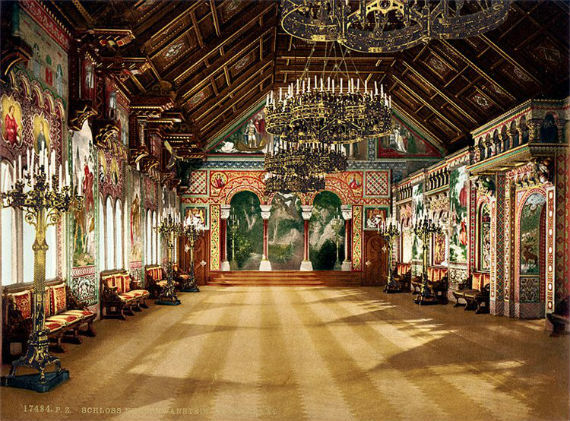 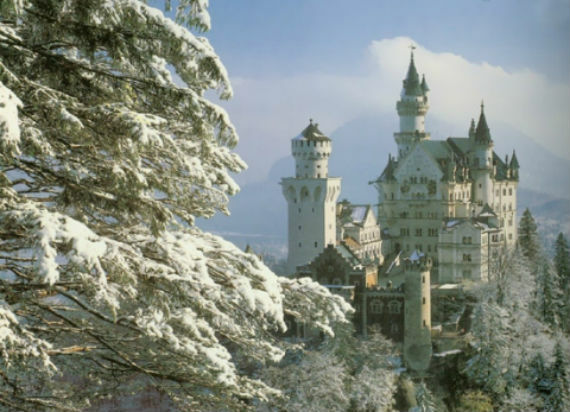 The “Mad” King Ludwig of Bavaria built the castle of his dreams to be his private retreat and in order to withdraw from public life Neuschwanstein Castle in southeast Germany in the late 1800s, but he died before it was completed. 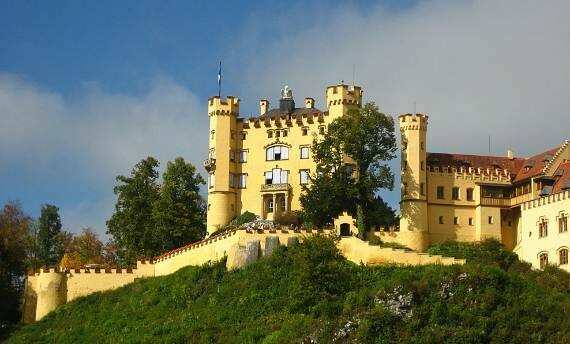 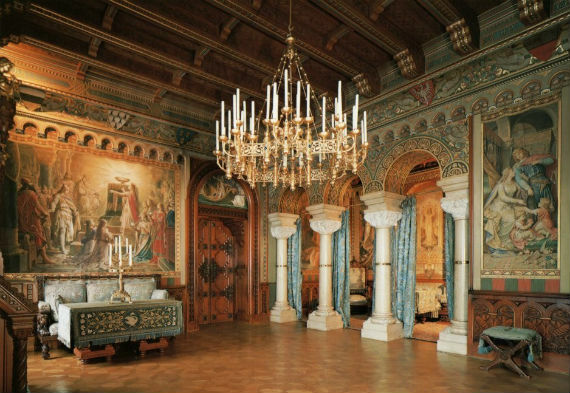 The castle was opened to the public after seven weeks of the death of King Ludwig II in 1886 it has seen over 60 million visitors since then to view his private refuge. 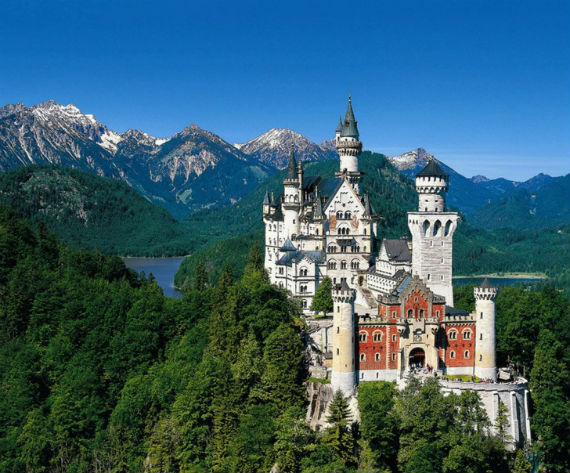 Today Neuschwanstein is one of the most popular of all the palaces and castles in Germany and one of the most visited destinations in Europe. 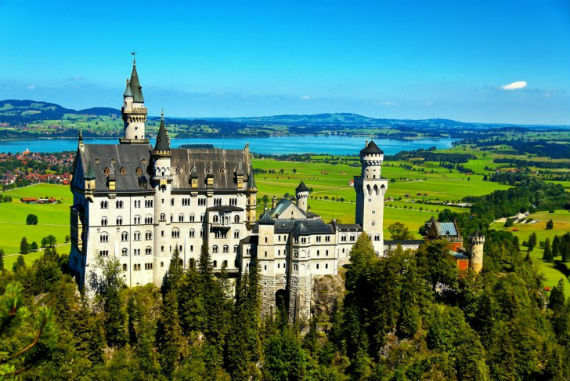 Because it is located in the Alps on the top of a hill you will be amazed by the extremely beautiful landscape that surrounds it. 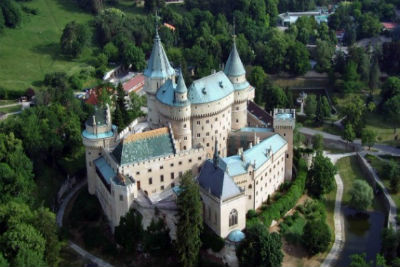 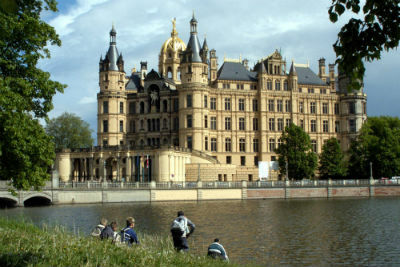 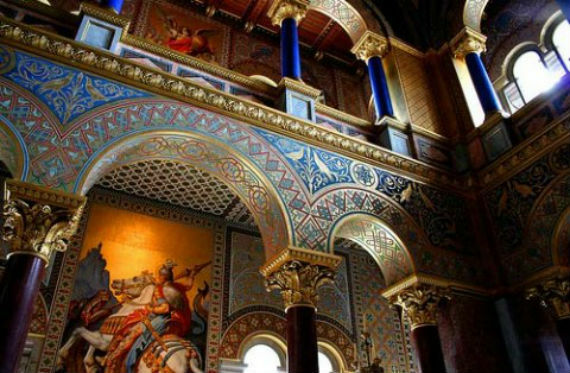 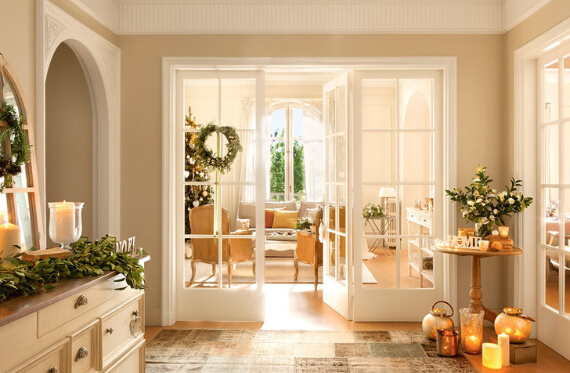 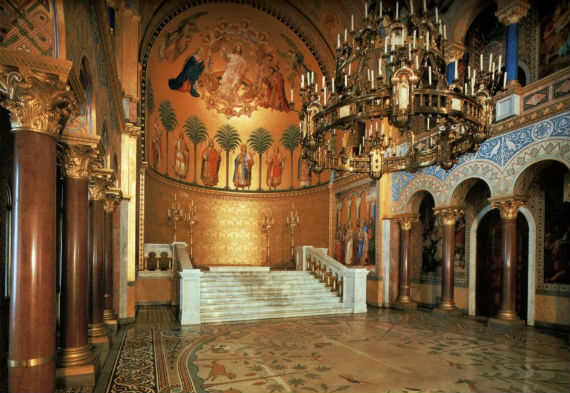 “The castle of the fairy-tale king” was intended for a single inhabitant built to replicate the 13th century to “embody the true spirit of the medieval German castle” in the Romanesque Revival style. 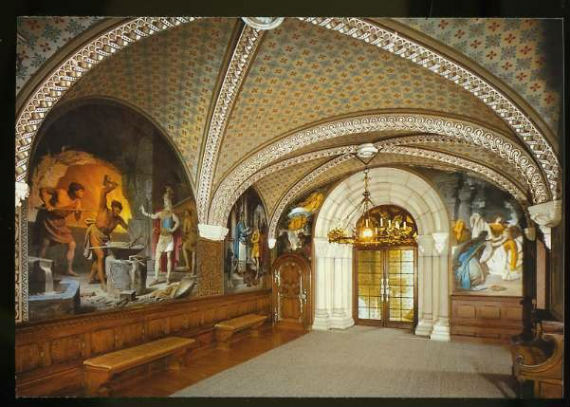 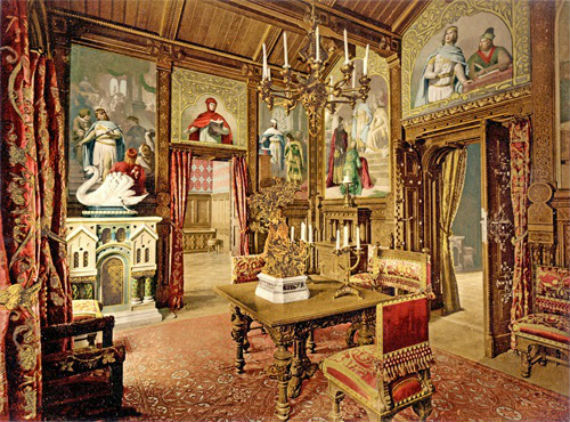 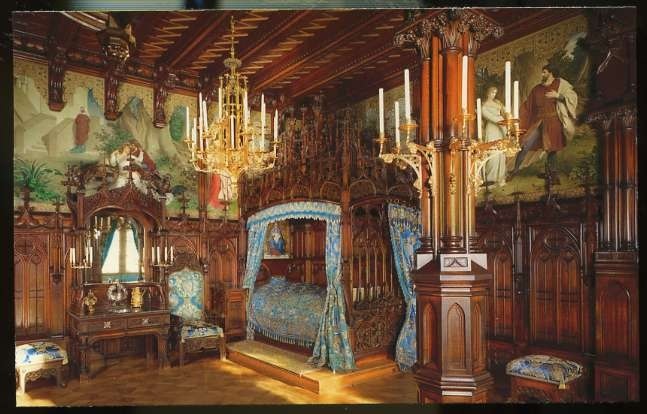 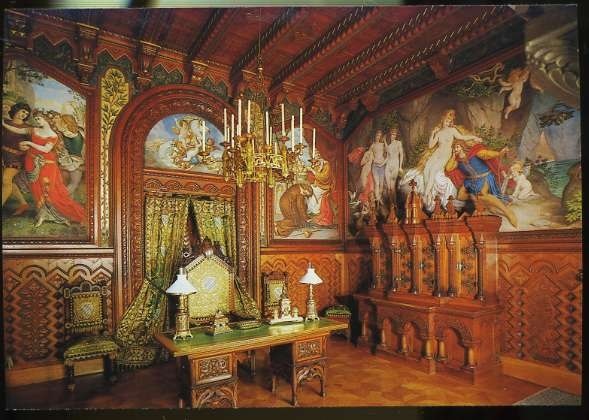 Neuschwanstein Castle was built in a time when castles no longer had strategically or defensive purposes and so it’s many rooms inspired by Wagner’s characters. 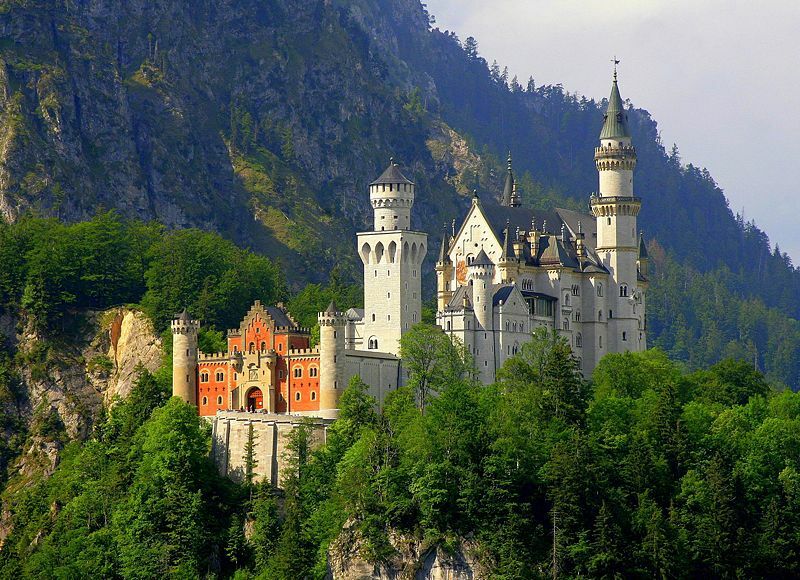 If you look at the castle, you can see why this fairytale castle served as the inspiration for Disneyland’s Sleeping Beauty castle. 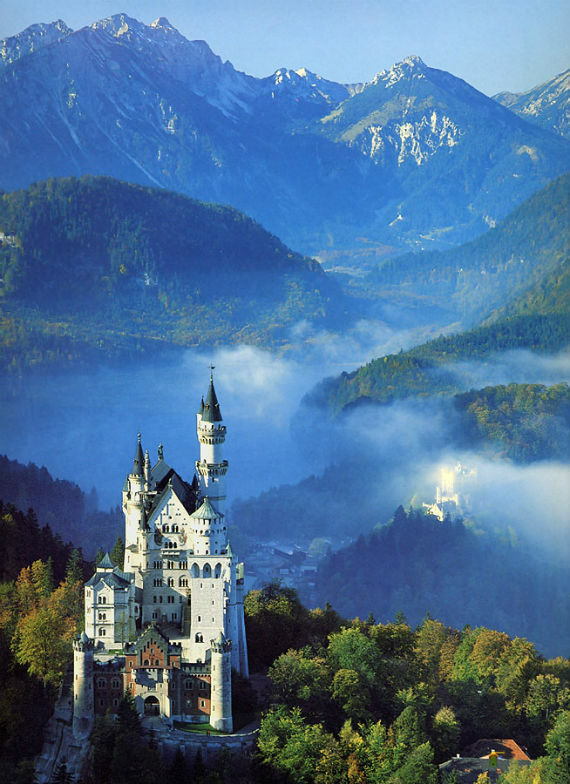 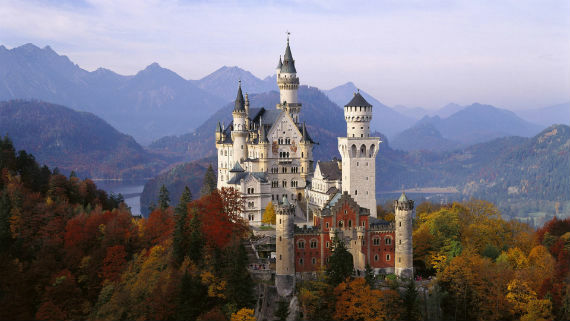 Neuschwanstein literally means ‘New Swan Stone Castle” referencing of “the Swan Knight” one of the Wagner’s Swan series. 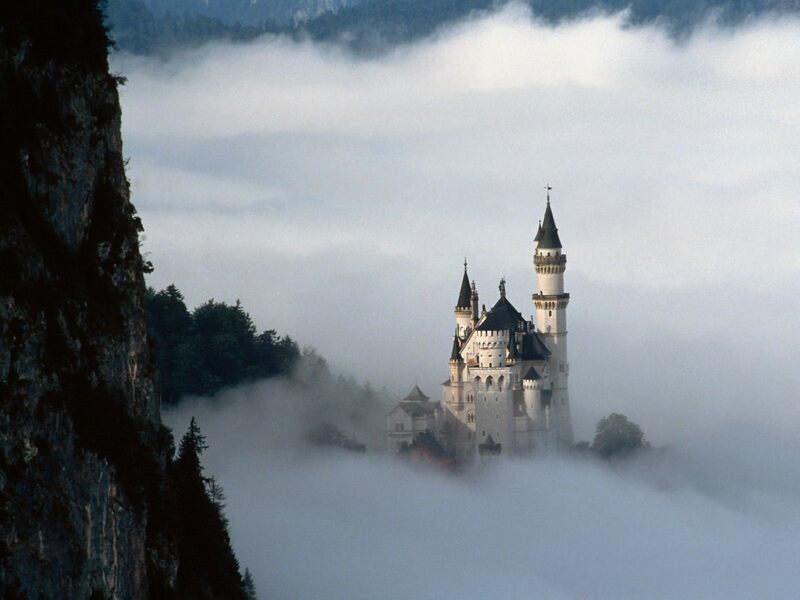 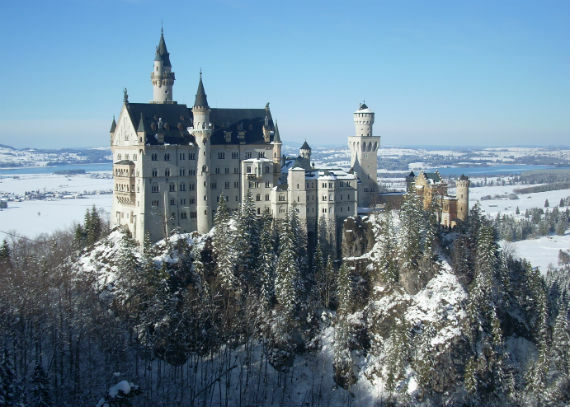 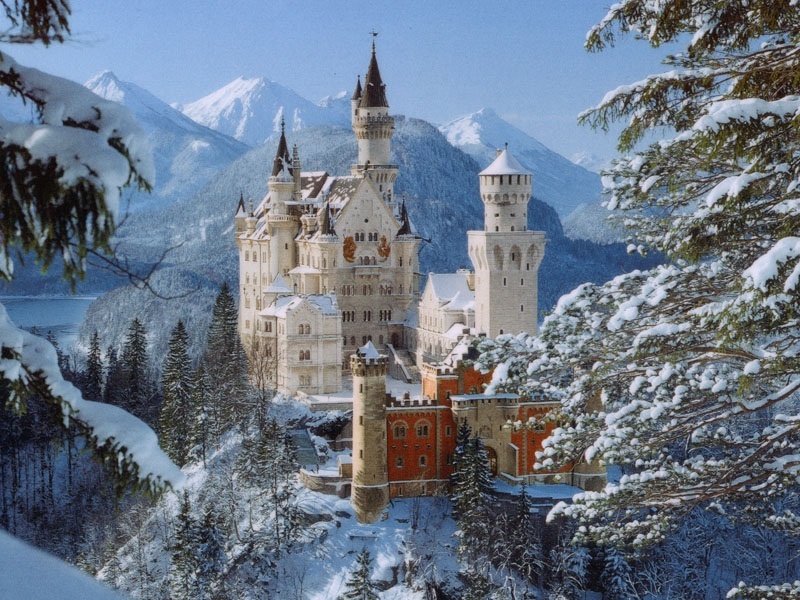 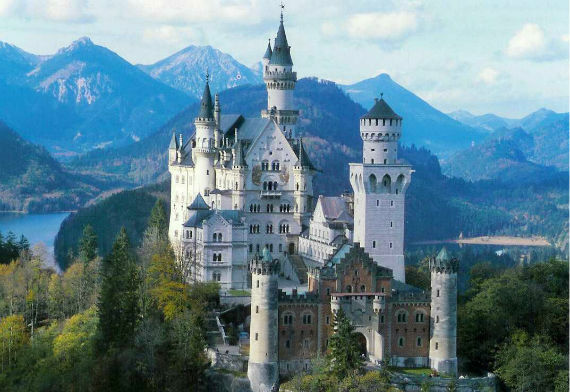 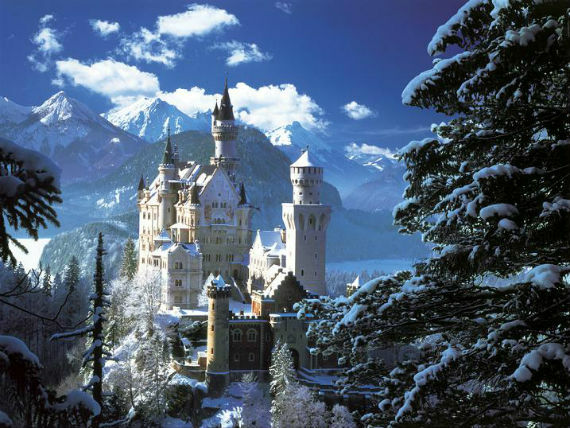 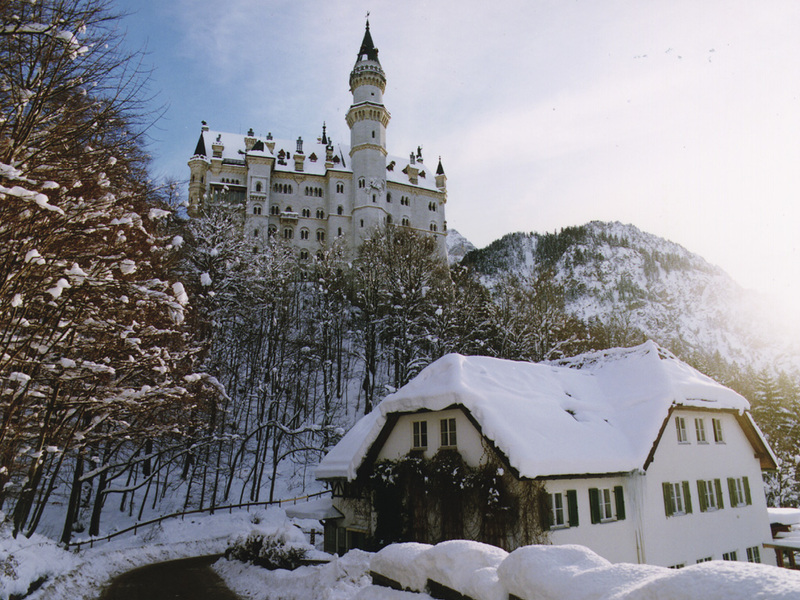 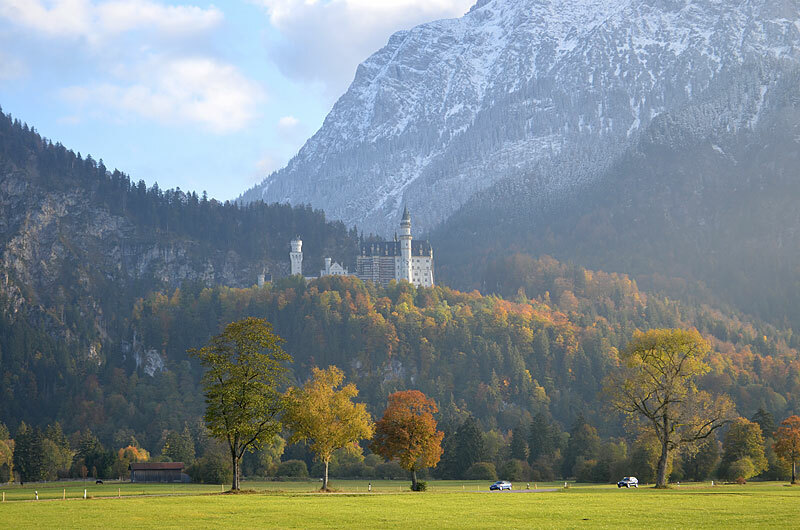 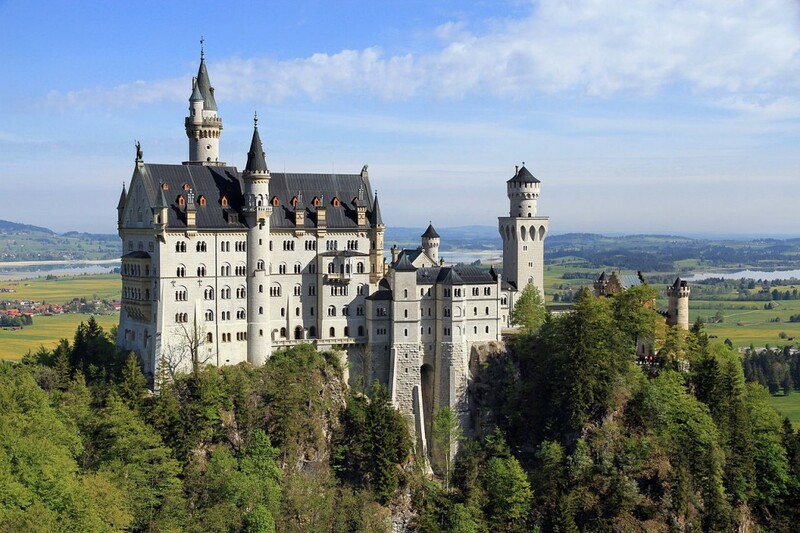 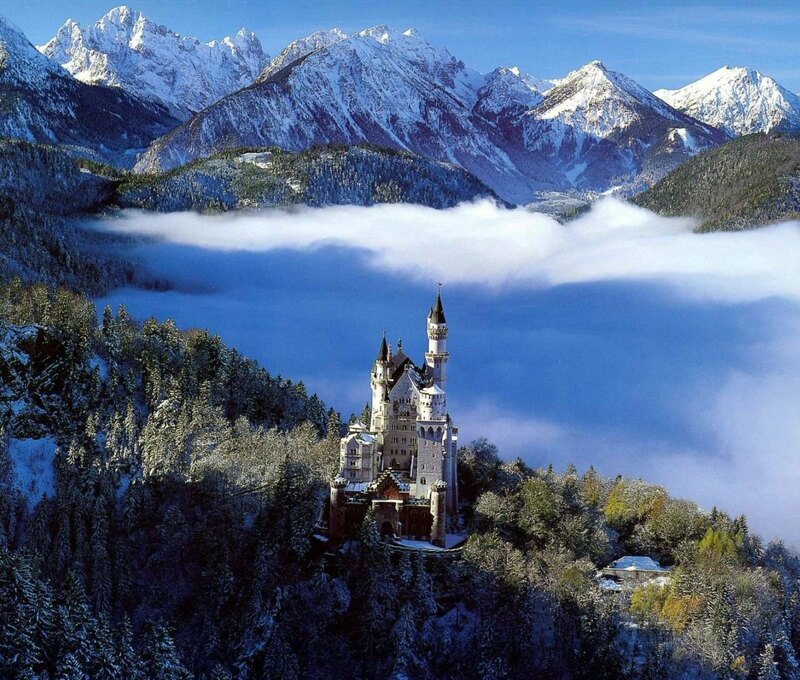 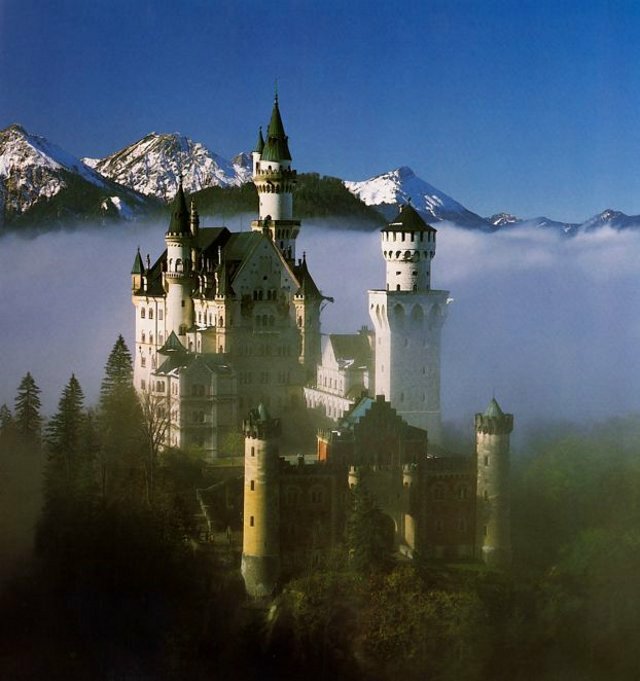 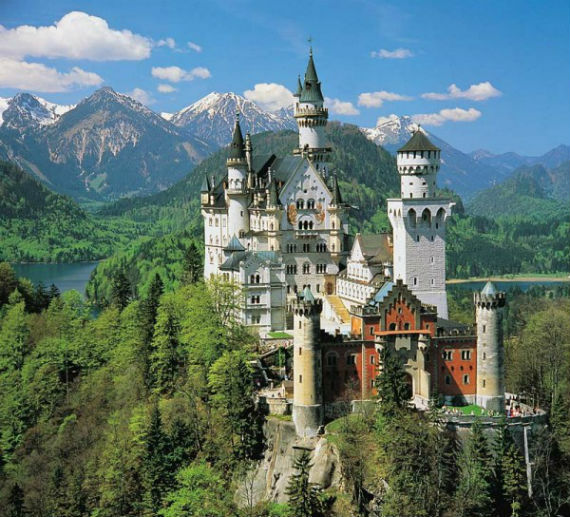 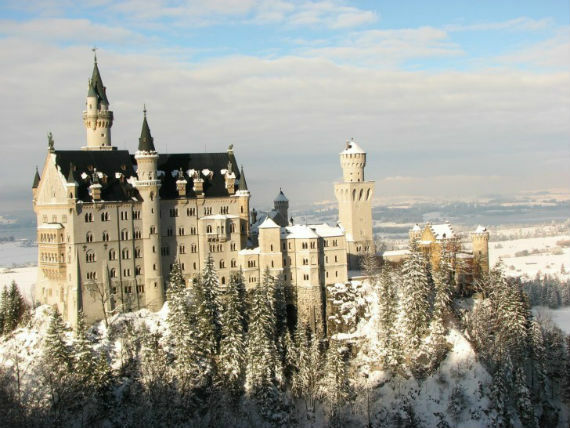 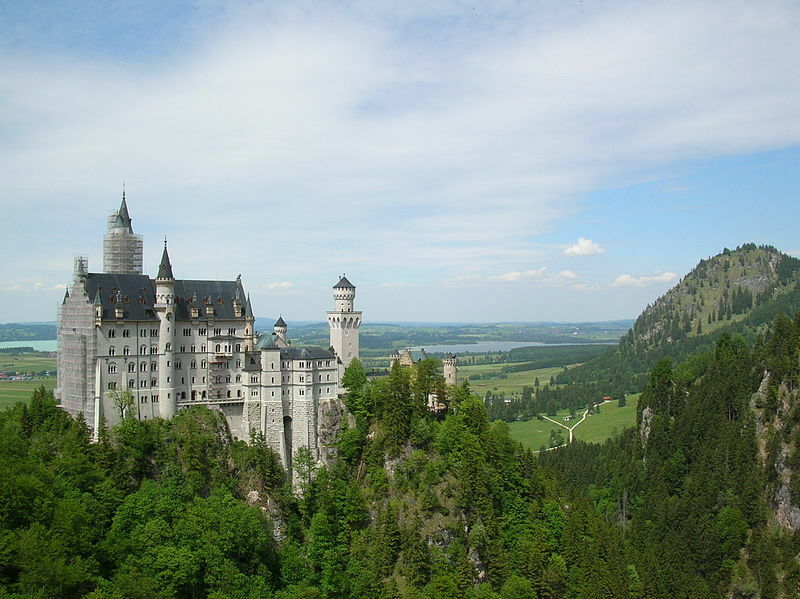 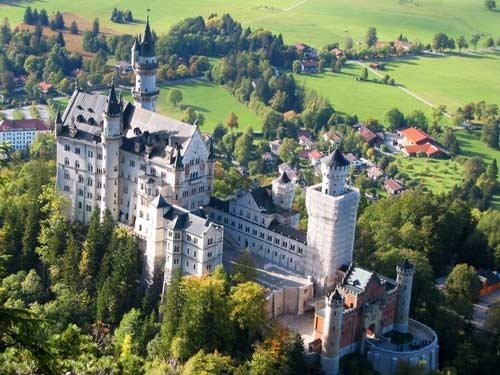 There are many interesting less known facts about it that you can see by visiting neuschwanstein.